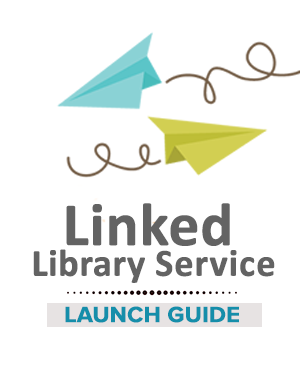 You have a service and want to get people using it, but how? 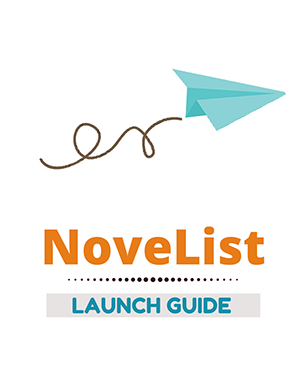 This page is dedicated to providing creative ideas and practical tools for launching (or even re-launching) your reader services. 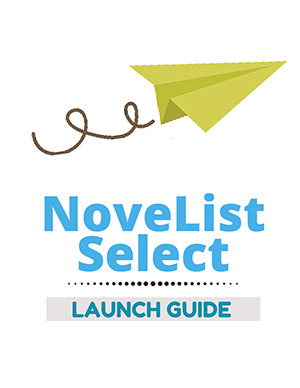 New to NoveList? 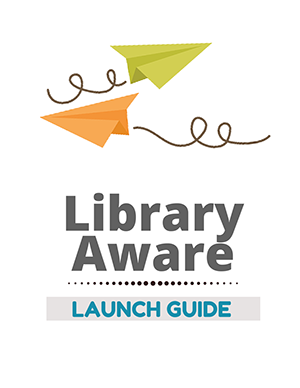 Use one of these handy launch guides! You, too, can increase NoveList usage! A collection of short, quick tips. A collection of some of our previously published book display resources. 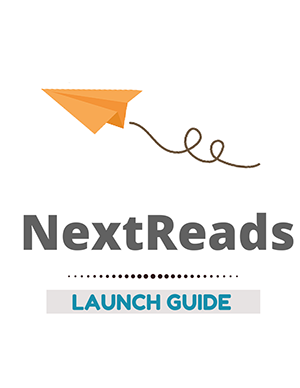 A collection of best practices for reaching readers via social media.